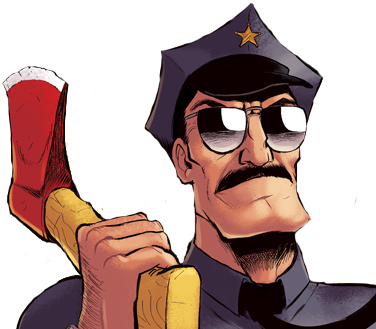 What would Axe Cop do if he was rich? Cool story guy and one more thing a episode should be about axe cop discover he’s from another planet. No, how about… Another planet discovers that it is from Axe Cop!